You can make money by selling your existing skills. Many people and businesses look for people to provide services from around the world. There are many ways to sell your skills. Freelancing or bidding sites such as Upwork is one of the best places online that lets you sell your skills to make money online. This article will provide you with all the details you need to know of how to make money with Upwork. What Types of Skills Can I Sell? If you want to get freelance work via Upwork, you need to have at least a skill that you can use to provide a service. Freelancers with various types of skills seek jobs on Upwork, so if you are good at any skill, you can find jobs that require that skill to complete these jobs. 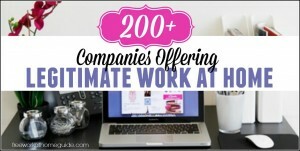 People and companies are looking for freelancers with skills across many different fields. If you have skills such as writing, editing, web design, graphic designing, accounting, data entry, consulting, programming, social media marketing, and SEO, you can earn by completing respective projects for other people who lack these skills. 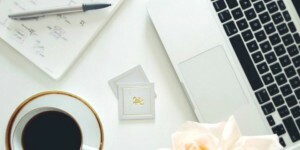 First sign up as a freelancer and complete your profile. It is free to join Upwork. They deduct a 10% fee from your payment on completion of each project. List your skills, experience, education and other achievements. Add some samples of your work to your portfolio if you can. Once you have completed your profile, you are ready to start searching for jobs. There are all kinds of projects posted by clients. These projects can be big or small short or ongoing, and individual or team-based. You can view all the jobs available by category. If any project takes your fancy, simply apply for it by sending a proposal. Upwork gives you 60 proposal credits per month for free. You may need 1, 2 or more credits to send a proposal depending on the project you would like to apply for. In the proposal, you need to quote a price that you want to charge for doing the job. You also tell how long it will take you to do the job. If the client asks any question in the job description, you need to answer that too. In the proposal, write about what you can offer to complete the project successfully. If you have samples of relevant previous work, include that. Complete your profile. Write a good overview in your profile to introduce you to the client. Your profile should tell what your skills are, about your personal experience. Add a picture of you with smile to it. Build a portfolio of your work to demonstrate your skills in your field. Take tests and show how good you are at them. If you have the skills required to apply for a particular job, show how you can complete the job successfully when sending your proposal to the client. Demonstrate you can apply your skills to complete the job to your client’s exact requirements. Ask for a reasonable price when you are bidding on the jobs you are applying for. Apply for smaller jobs first and get some good feedback by delivering the results your clients want. Apply for jobs that match your skills and experience you have listed on the site. Never miss a deadline. If you are unable to complete a job by the deadline for any reason, inform your client immediately so the client knows the situation. Your earning power depends on your skills, experience and reputation through high client satisfaction. You can increase your hourly rate or command higher rates from clients per project if you have proven skills in your field(s). As a freelancer on Upwork, you can always set and negotiate your rates for a job if the client agrees. 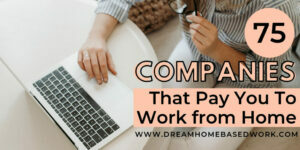 How Do You Get Paid by Your Clients? If a client hires you for a project, there are two ways to get paid by the client. Clients can pay you per hour or per project. If you work on hourly projects, you will bill clients once a week. Then Upwork will send a secure payment to you. If you work on fixed-price projects based on pre-set milestones, Upwork will release funds to your account if you meet the pre-set milestones. You are covered by Upwork Payment Protection for both hourly and fixed-price projectsthe project, the client will release fund which will go in an Escrow. The money will be credited to your Upwork account once you have completed the project. How Do You Withdraw Your Earnings? Upwork is a great freelancing site or online marketplace you can count on to make money selling your skills online. 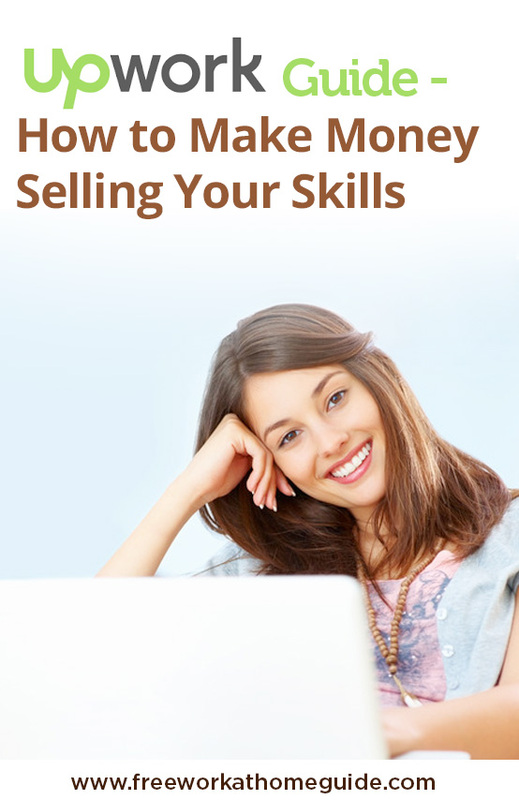 Selling your skills is one of the fastest ways to make money online.